A while back, Google overhauled Google Places and replaced it with Google+ Local. But the change has left many small businesses confused about what’s what. In many case, the data from your old Google Places listing was automatically migrated into a shiny new Google+ Local Page. While Google Places were static listings, Google+ Local listings are dynamic and social. But the challenge is that many businesses were left with an unverified Google+ Local Page, which means they are missing out on improved search results, expanded listing functionality, and better customer engagement. To put it simply: You have to verify your migrated Google+ Local Page to unlock the benefits. Here’s how to verify your Google+ Local Page and start taking advantage of Google+ social features such as: posts, photos, videos, reviews … and of course, improved local search visibility. In order to claim, verify, and manage your new Google+ Local Page, you’ll need to set up a personal Google+ profile first (if you don’t already have one). You’ll want to use your real name and personal Gmail address when setting up your Google+ personal profile. Don’t worry about setting up a new Gmail account for your business, you can always transfer ownership and assign multiple managers later. Once your personal Google+ profile is set up, you can create a new Google+ Local Page for your business. Upon verification, Google will merge your old Google Places listing with this new page. Once in your Google+ Dashboard, navigate to Pages located under the Home tab. Click Create a New Page. When asked to choose a category, it’s very important to chose Local Business or Place. This is how Google will know to look for your old Google Places listing. Enter your business telephone number (use the same number that is on your old Google Places listing) and click Locate. Confirm the Map Marker location, and select OK. Enter your business name and add a link to your website, select Continue. You’ll now have an empty Google+ Page. All you have to do now is verify your business to merge your old Google Places listing with your new Google+ Local Page. At the top of your new page, you’ll notice that it says Unverified, click Verify Now. You’ll see an option to have your verification PIN number sent to your business in the mail via postcard or you can verify over the phone. Once you have your PIN number, log into your Google+ Account, enter the PIN, and wait a few days for Google to merge your old Google Places listing with your Google+ Local Page. 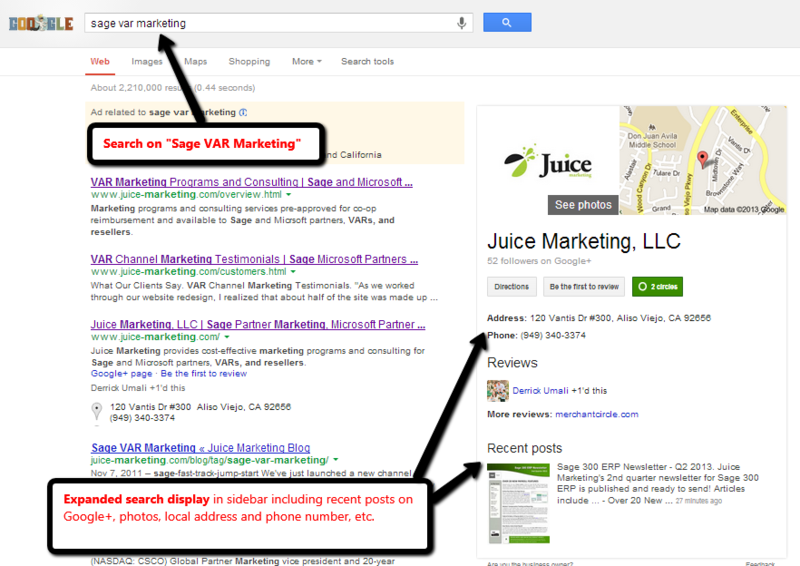 And that’s it – you now have a verified Google+ Local Listing and are well on your way to better local search results. With a verified Google+ Local Listing, you significantly improve your ability to rank well for local search. Is the screen shot of the dropdown menu current? I do not see a Pages option on my account. Hi Lisa – yes, the screenshot should still be current. I just checked my own personal Google+ account and the workflow doesn’t seem to have changed. I still see a “Pages” option with the ability to “Create a Page” on the next screen. Is there any way around Google’s prohibition of having a local page if you don’t predominantly interact with customers/clients at your physical address? Many of us deal with clients nationally via phone and Internet. We were denied a Google + Local listing for that reason. Bill – to my knowledge, you just need a physical address/location. We serve clients nationally but also have a Google+ Local listing.